I am sorry for posting this question for the nth time but I am still not able to find a solution for this error. 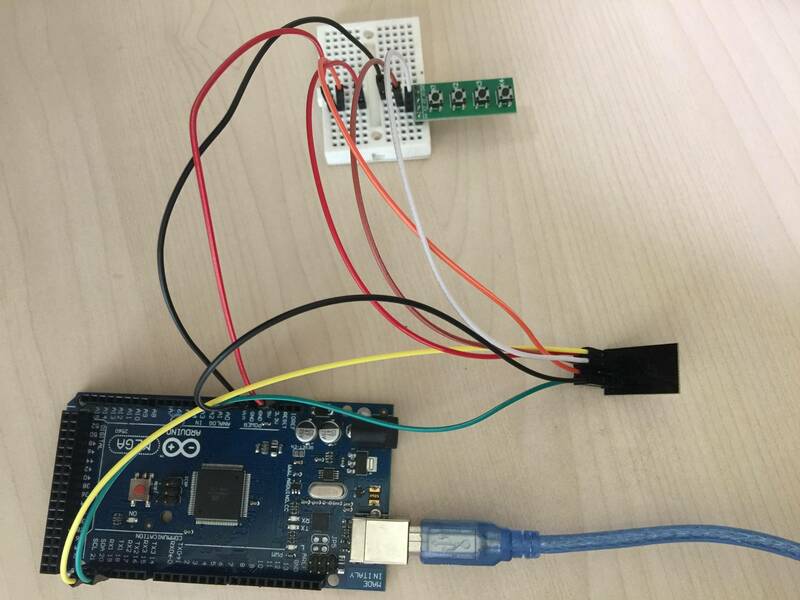 I am trying to upload the WiFiScan(Arduino IDE example program)program code to ESP8266 using Arduino Mega 2560. I followed the procedure given here. And I tried uploading it with "Generic ESP8266 Module" and "Adafruit HUZZAH ESP8266" selected as the Board. But I am still getting the following error. While pressing the K2 button(Flash button - GPIO0), I clicked the K1 button(Reset button - RST) and then released K2. According to the document, this should bring the ESP8266 to flash mode. Now when I upload the code, it throws the above error. After googling for several hours, I was able to figure out the reason. Thanks to this link. Transferring data to ESP8266 with Arduino acting as USB to Serial converter did not work. Using a USB to TTL converter, and following this link you can easily transfer data to ESP8266. Not the answer you're looking for? Browse other questions tagged arduino-mega arduino-ide esp8266 uploading wireless or ask your own question.